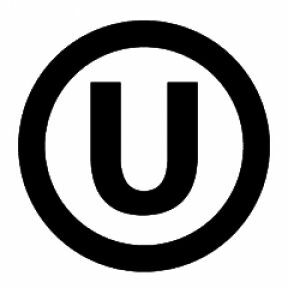 Tootsie Roll Industries, Inc. today announced that Tootsie Rolls, Tootsie Fruit Rolls, Frooties and DOTS have become kosher-certified by the Orthodox Union (OU). New packaging bearing the “OU” symbol will be distributed nationwide beginning in the next few weeks. “We take great pride in producing wholesome confectionery products with fresh ingredients of the highest quality. This will bring our iconic brands to an entirely new consumer base that can now enjoy our products,” said Ellen Gordon, President, Tootsie Roll Industries. The OU rigorously monitors of all aspects of production. It supervises the process by which the food is prepared, examines the ingredients used to make the food and regularly inspects the processing facilities to make sure that its standards are met. “We are very pleased to have Tootsie Roll join with other leading confectionery producers who have attained OU certification in recent years. It was also gratifying for OU to guide Tootsie Roll through the certification process and bring these famous candies to the growing kosher market place,” said Rabbi Eliyahu Safran, OU Kosher’s Vice President of Communications and Marketing.